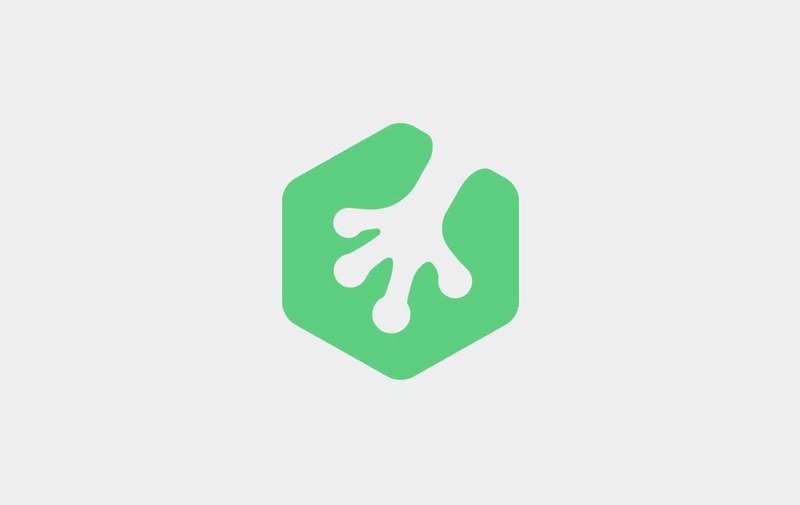 Every Wednesday, new courses and workshops are added to the growing Treehouse Library! Read more about the two new courses added this week and get the scoop on what’s coming later this month. You can also check out everything that’s new by watching our weekly video update. Unit testing allows you to test your application for logic errors, prevent crashes, and even write better code. In this course, we cover the philosophy behind unit testing, ways we can structure our code to make it more testable and look at tools we can use to test our code. We’ll look at both tools that come built in, like the XCTest Framework in Xcode, as well as a few third party solutions for both Objective-C and Swift. In this course we’re going to build an app that is quite popular these days – a selfie app! We’ll learn how to build and apply filters, how to use Core Data for more than just a single entity and how to use the device’s camera to create a fun app!